Occupations in Business Management are many and varied. Our graduates are well prepared for positions in accounting, finance, customer service and many other for-profit, non-profit, and government jobs. Graduates are trained in the latest technologies to increase accuracy and productivity, thus increasing their advantage over other job applicants. Graduates will possess the depth of knowledge and practical experience from their studies to successfully practice massage therapy. 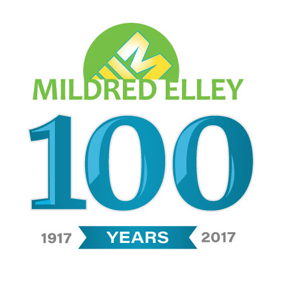 Successfully licensed Mildred Elley graduates will be prepared to obtain employment in hospitals and rehabilitation facilities, residential care facilities, medical, chiropractic, and physical therapy practices, gyms, health clubs, resorts, spas, and other establishments. They will also have the option of entering into solo practice.